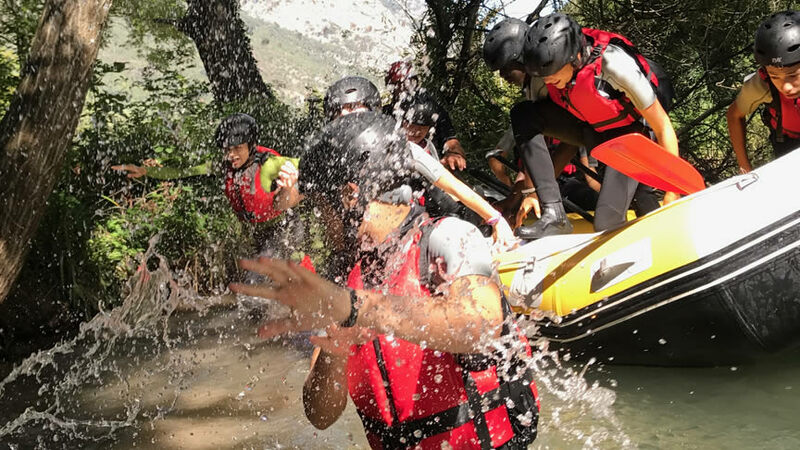 Rafting is a very enjoyable activity within everybody’s reach. 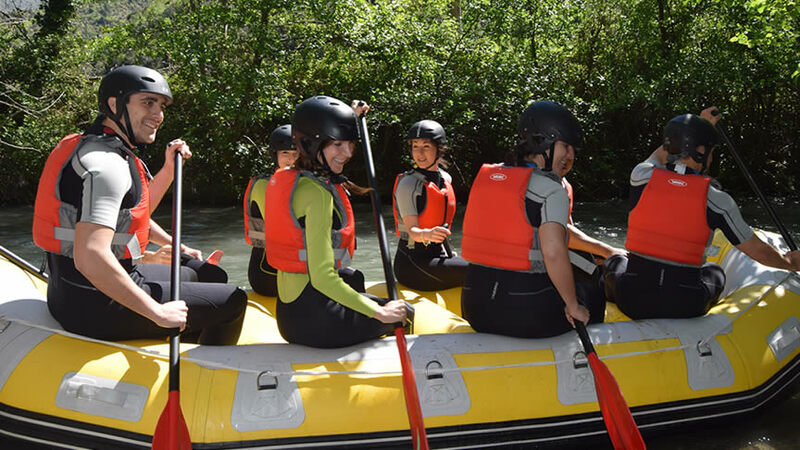 It is the safest and most enjoyable way to challenge the river rapids, on board rafts. It will be possible to play, dive from rafts, swim in the rapids living an enjoyable and exciting experience. Each raft can seat 6/8 people with a guide that will accompany you. You will be given all technical equipment. Bring your swimsuit, slippers, towel or bathrobe and everything necessary for a shower. 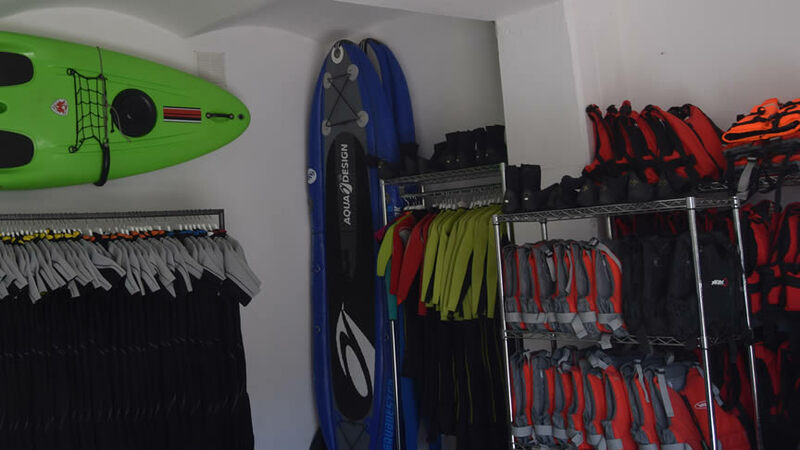 All technical equipment (Neoprene wetsuit, Neoprene shoes, helmet, life jacket) is included.